Party on with Protection from the Red Carpet. 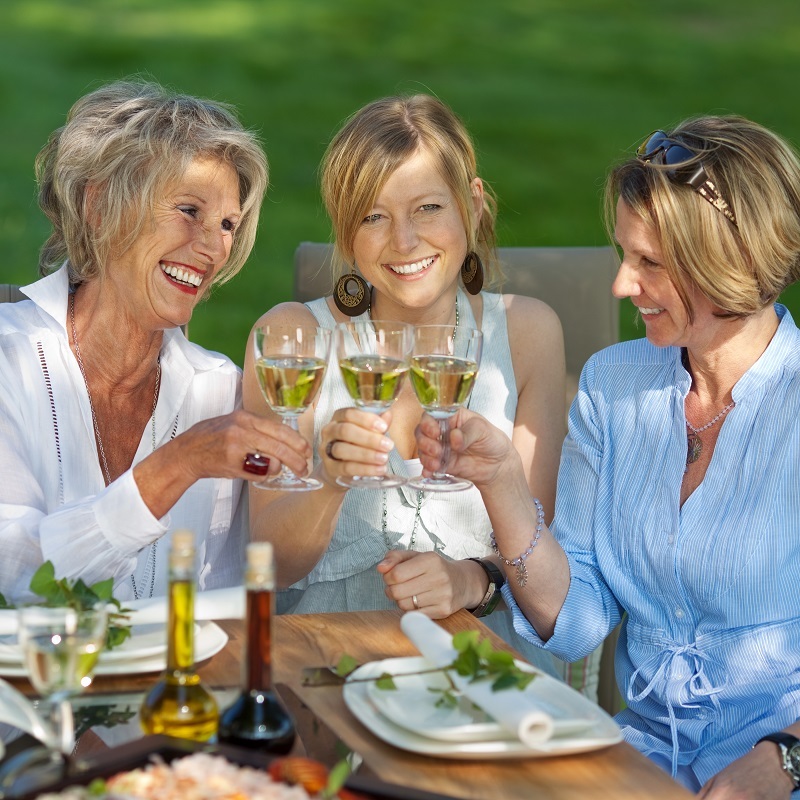 We want you to remember your special event not a day that you got eaten alive. 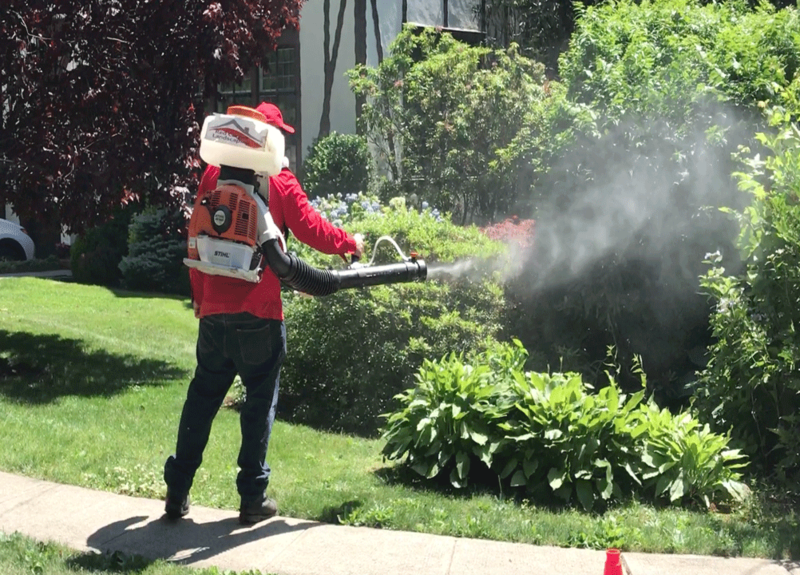 Getting protected from mosquitoes, ticks, gnats, and other outdoor pests is as simple as 1, 2, 3!  Contact Red Carpet to schedule one of our standard or our organic treatments prior to your indoor out door event and be rest assured that your guests will enjoy a mosquito free day or evening. 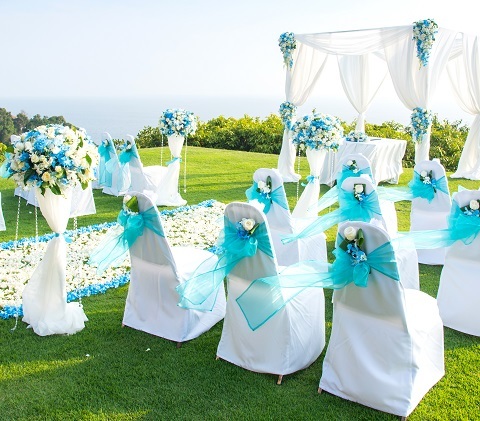 Our Red Carpet Guarantee comes with all of our services. 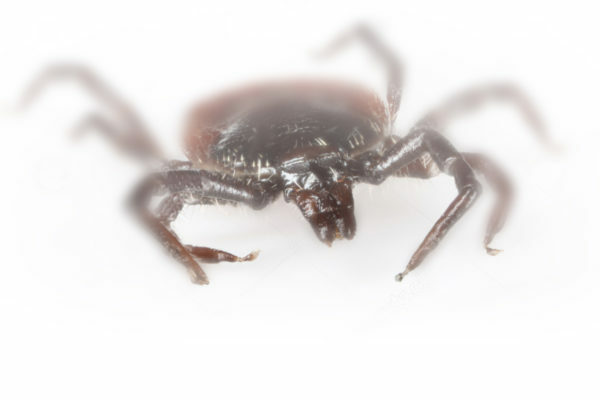 Our barrier spray will kill the ticks as well as mosquitoes, gnats, and fleas in your yard.